LAS VEGAS -- The sister of Chicago White Sox prospect Mikey Duarte, who was in attendance at a country music festival where at least 59 were killed and more than 500 injured, has died after going missing amid the chaos of the shooting's aftermath. 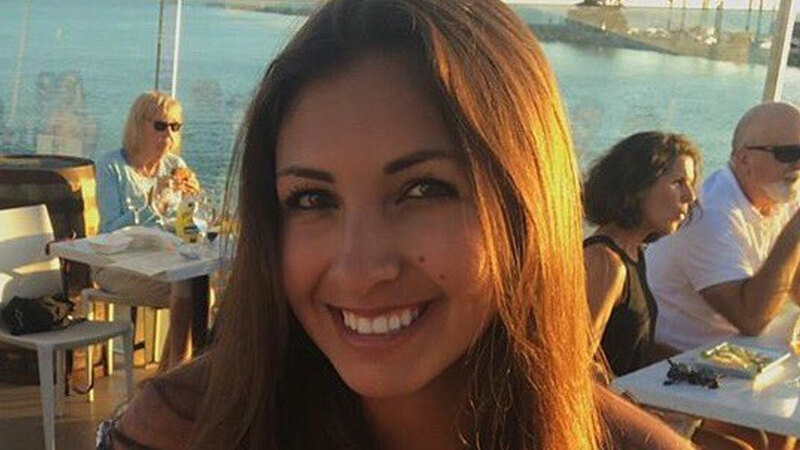 Christiana Duarte, an employee of the Los Angeles Kings hockey team, was at the Jason Aldean concert at Mandalay Bay Resort and Casino before the deadliest mass shooting in United States history took place there, according to a tweet from the team's official account. LA Kings friends: Christiana Duarte was last seen at yesterday's concert in Las Vegas. Mikey Duarte, 23, was signed by the White Sox in June and assigned to play for the Great Falls Voyagers. According to her uncle, Jerry Laird, Duarte lost her phone and ID before the shooting. One of the friends Duarte was with at the concert was shot in the face and is being treated at a local hospital, Laird said. Duarte's whole family was in Las Vegas searching for her. Various reports on social media that she has been located are not true, according to Laird. Duarte is also a cousin to a former New York Yankee, who was playing baseball in Japan and cutting his season short because Duarte was killed in the mass shooting in Las Vegas. Japanese media report that player Brandon Laird is also related to Duarte, 22, of Torrance, California. Friends on social media described her as a recent graduate of the University of Arizona. Brandon Laird will leave for the United States on Wednesday. Laird is a third baseman with Japan's Nippon Ham Fighters. He also played for the Houston Astros before coming to Japan in 2015.